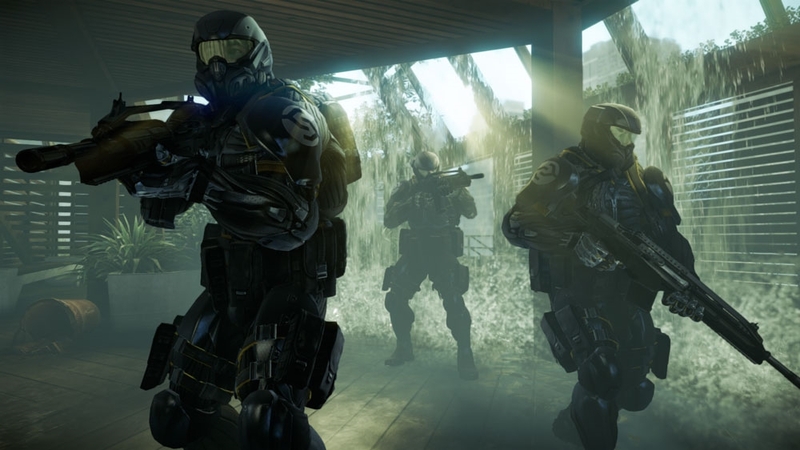 A group of marines are bravely defending evacuating civilians against a brutal alien attack. 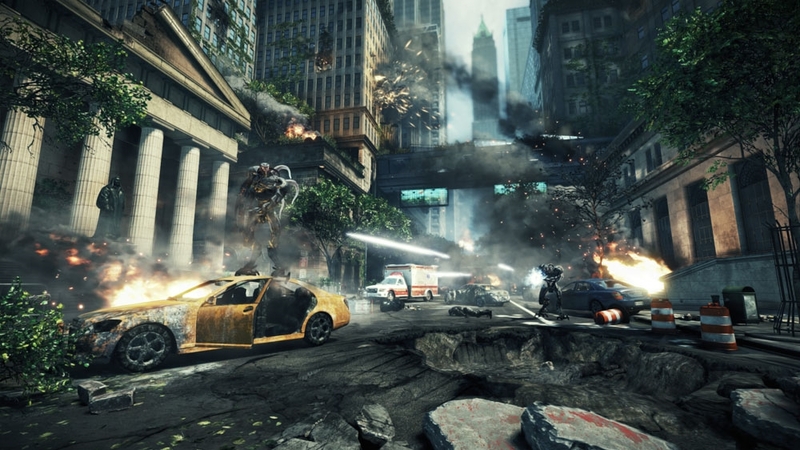 The odds are overwhelming and the situation looks grim. 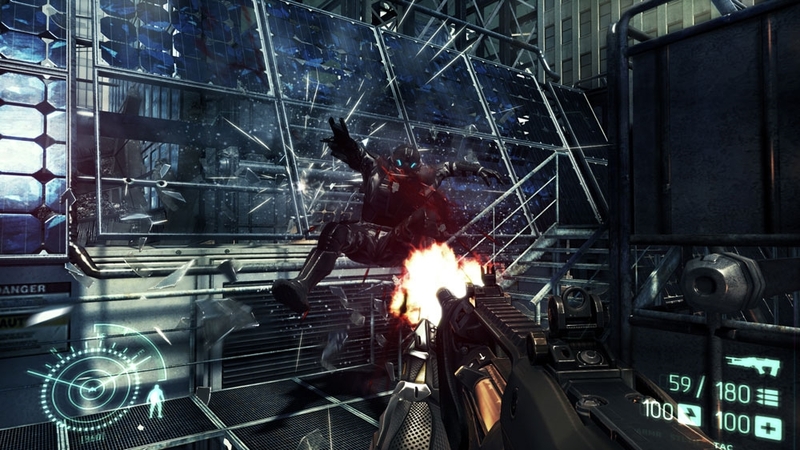 Only you can defeat them, using the unique powers of the Nanosuit. 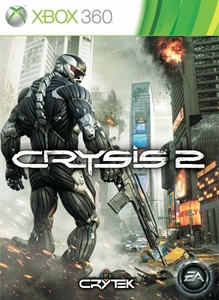 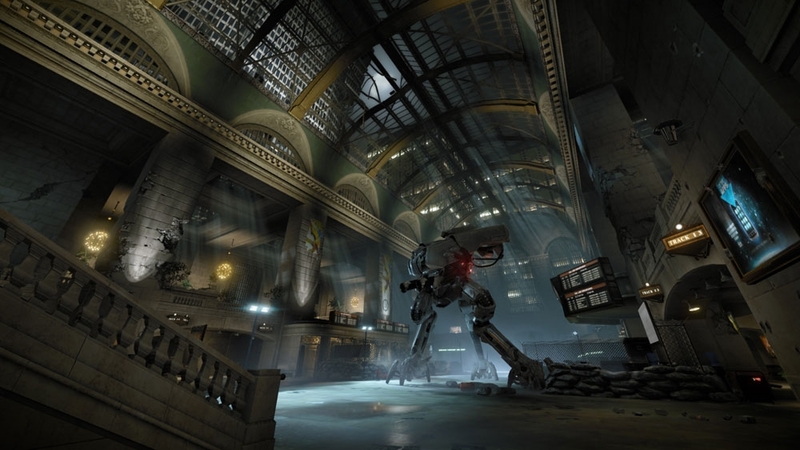 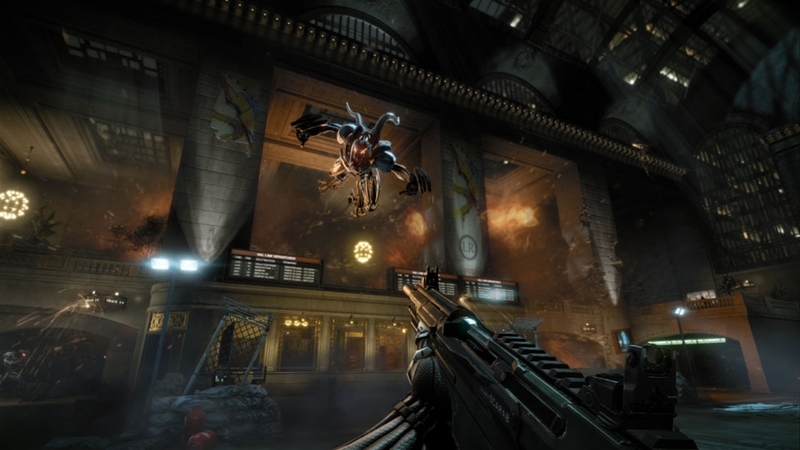 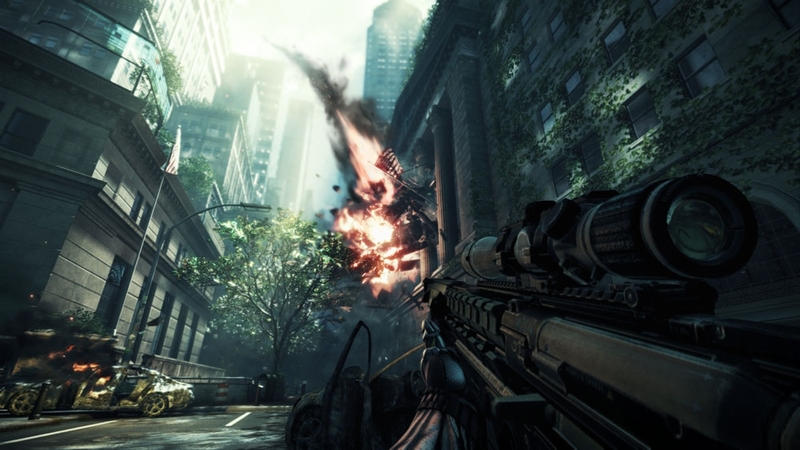 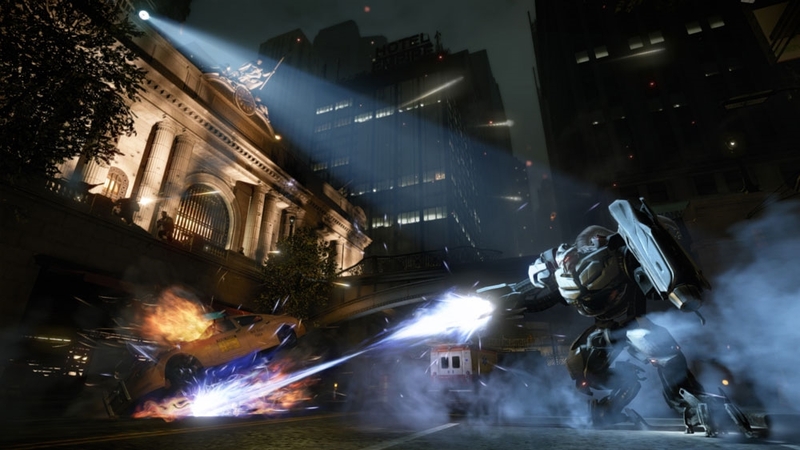 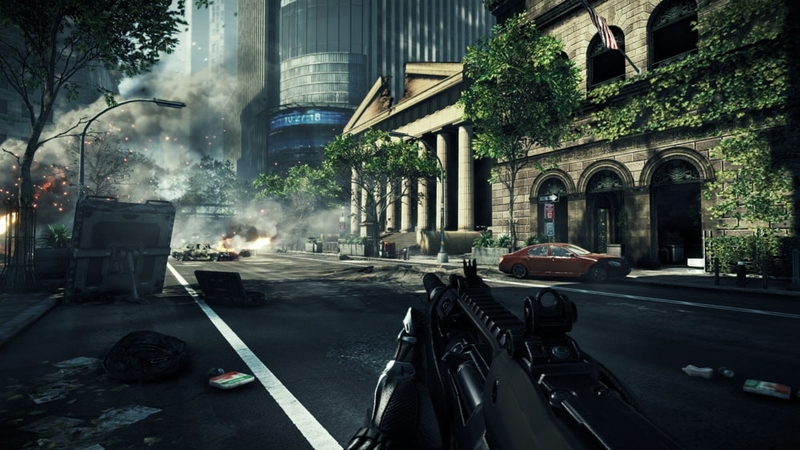 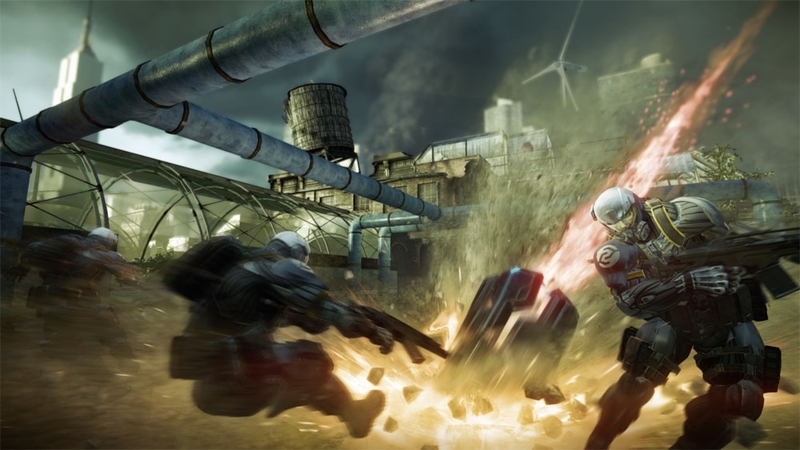 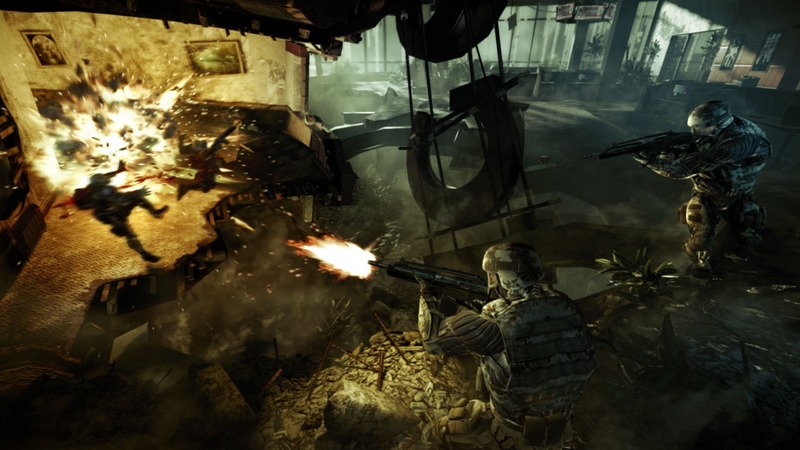 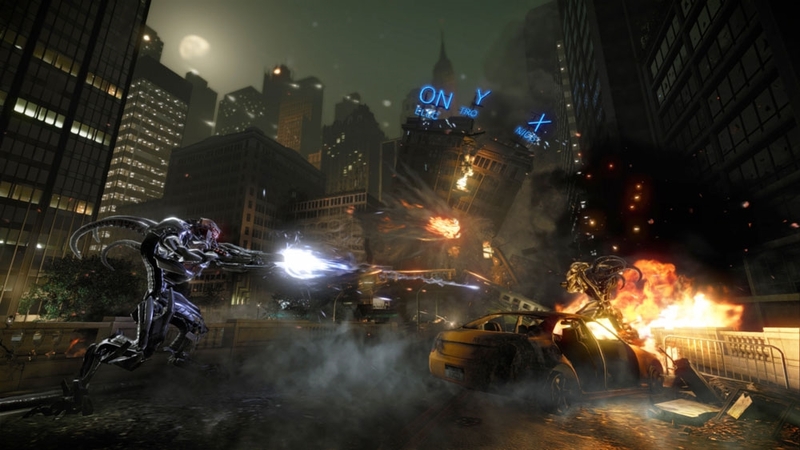 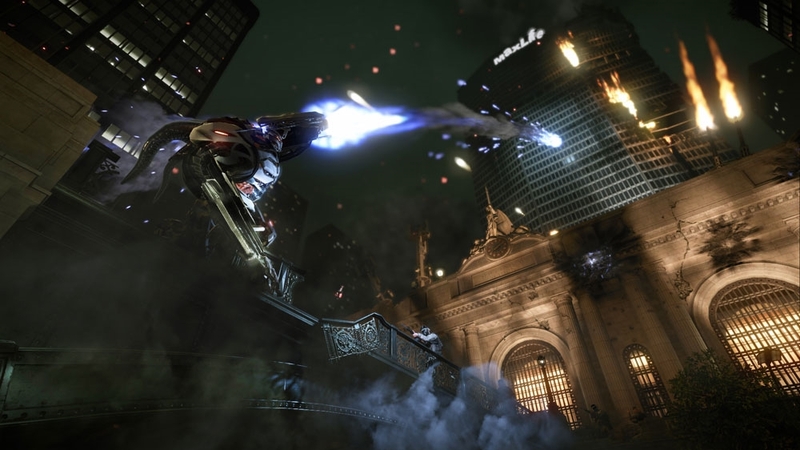 Experience the first trailer for Cryteks new genre defining shooter: Crysis 2.